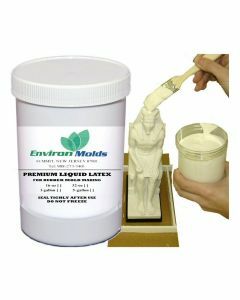 EnvironMolds offers high quality mask making supplies including the industry standard RD-407 Mask Making Latex. 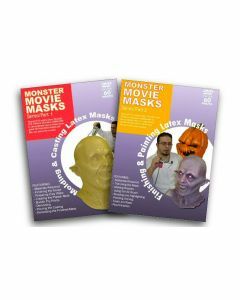 However, it also offers a more budget friendly mask-making rubber, EnvironMolds Premium Latex Casting Rubber. To make a latex mask you first should be careful about selecting the liquid latex you will use. 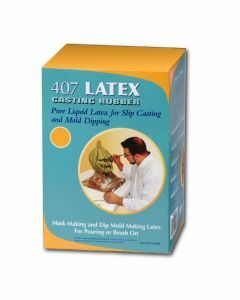 You need a casting latex specifically formulated for mask making. 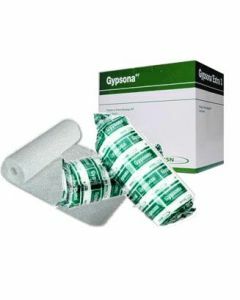 Other latexes will be unhealthy to breath due to chemicals in their formula. You also need a sculpted model of the head you will use to create the mask from. 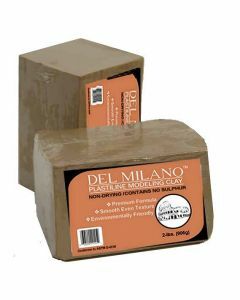 Del Milano Plasticine Clay - Sulfur Free is an excellent choice for this purpose. You can use the Styrofoam mannequin head as a great armature to build up the plasticine clay on the head for your latex mask. Next you will require a casting plaster to create a two part mold of the latex mask sculpt. 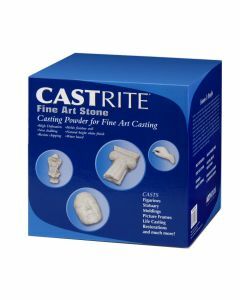 We suggest using the specially formulated CastRite for all your masking making molds, as its controlled porosity assures even and faster drying for latex mask making. 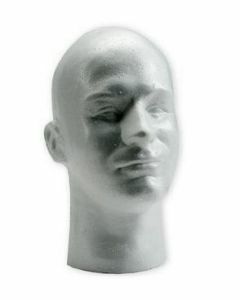 The Styrofoam mannequin head is also a great armature to build your models for your masks. 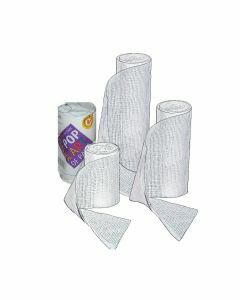 Of course, if you need plaster bandages for your shell or mother molds, EnvironMolds offers three varieties - all great choices. Once the CastRite mold has dried, you simply open it up and to remove the mask model. Put the mold back together and fill the mold with either RD-407 mask making latex or EnvironMolds Premium Casting Rubber. Let it sit in the mold for thirty minute, then pour it back into its container. What is left behind is a skin. 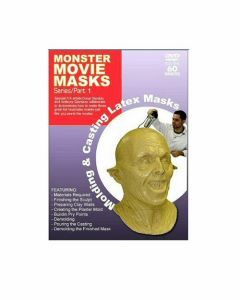 Allow it to dry over night to create your latex mask. 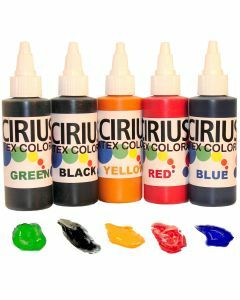 You can color it with Cirius Latex Colorants. 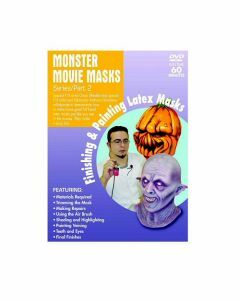 You can download an excellent step by step instruction sheet on latex mask making here providing a picture of each detail.